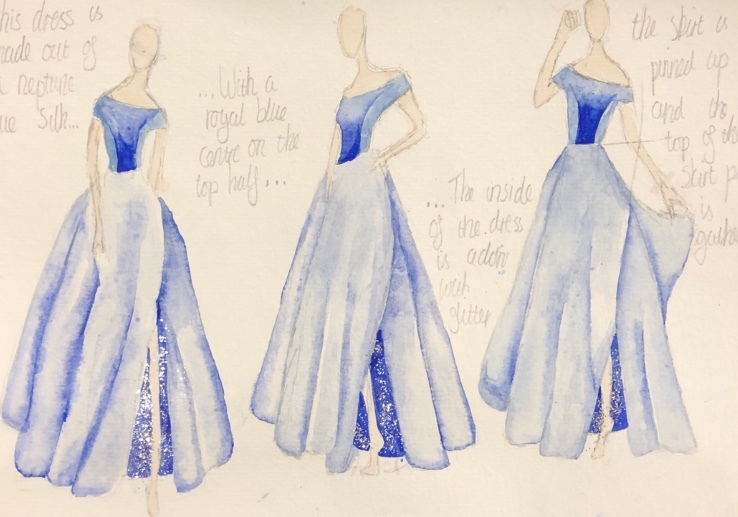 ASPIRING designer Eloise Hopkins is to be the star of a catwalk show after winning a competition to have her stunning prom dress drawings brought to life by a leading fashion house. 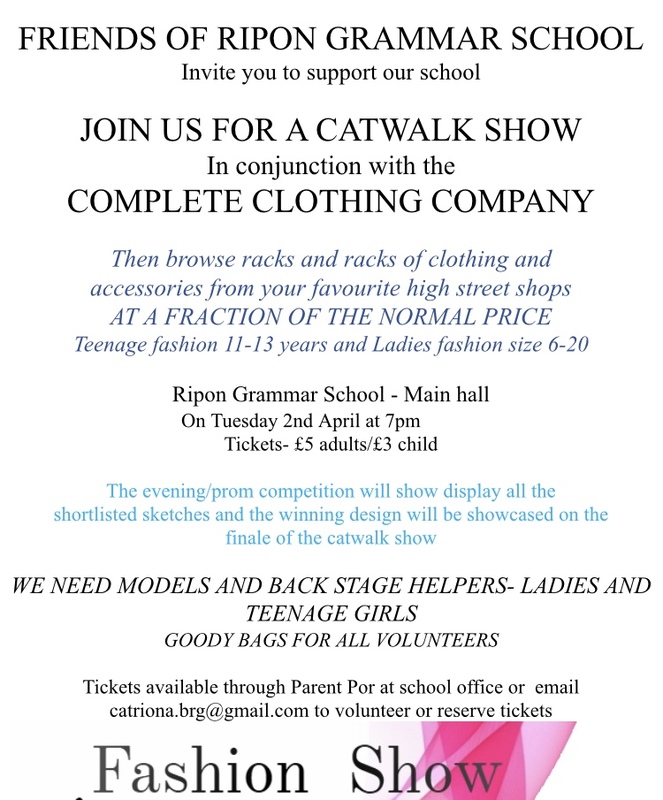 The 15-year-old will model her couture gown, which is being made up by the London, York and Harrogate-based Bridal Rogue Gallery, at the finale of the Ripon Grammar School Fashion Show on April 2. 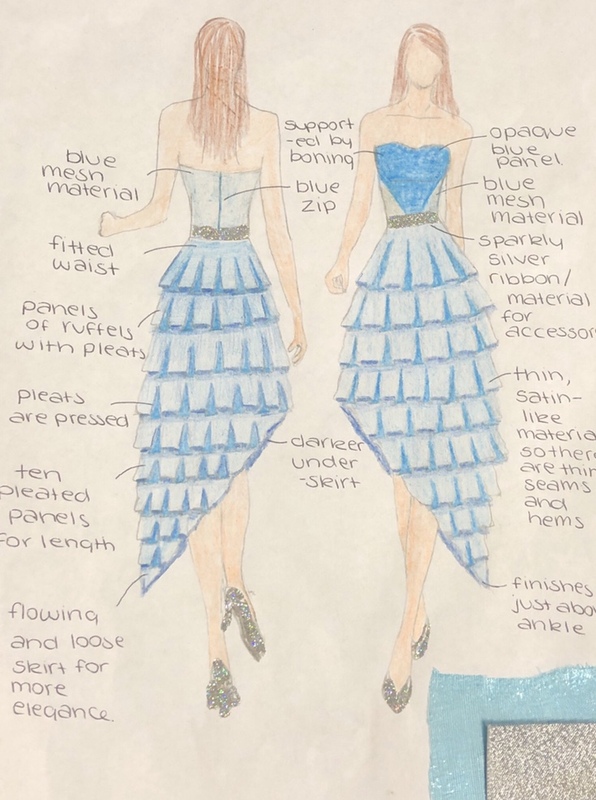 Thirty-eight students entered the competition to design a formal dress. 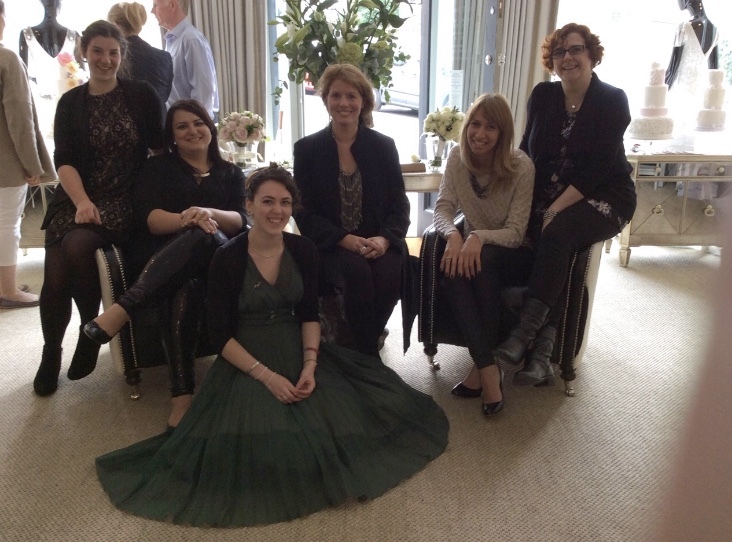 This was then whittled down to a shortlist of nine, with three finalists, including second formers Izzy Kirby and Lucy Laycock. Bridal Rogue Gallery owner and in-house designer Catriona Dowse said she was impressed by the standard of all the entries, which demonstrated just how many creative students there are at RGS. As an added bonus, Eloise, who has been sewing since she was five-years-old and makes many of her own clothes, designed her dress with the construction in mind: “She gave detailed instructions as well as ideas for fabrics,” added Catriona. 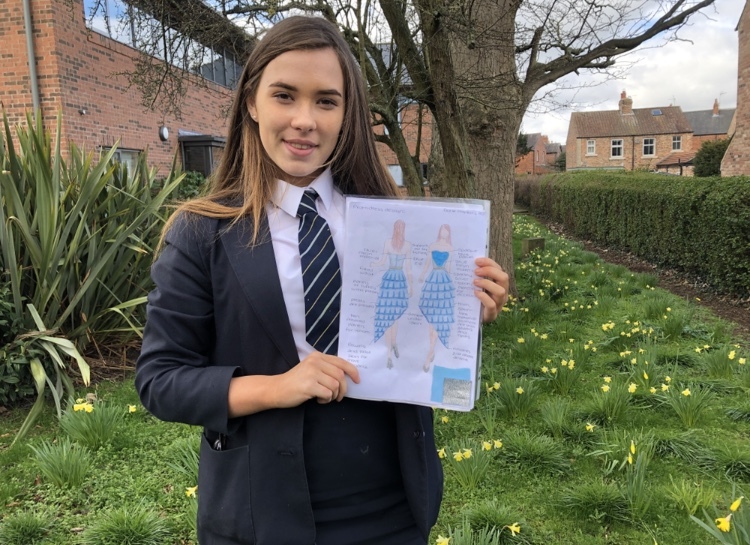 The talented fourth form student and dedicated follower of fashion said she was thrilled to win the competition, which is helping give her further insight into what she hopes will be her future career. Having won a work placement with an independent fashion house in Harrogate in May, she has been visiting other designers in the region to find out more about how best to progress in this competitive industry. “I thought entering the competition would be a really good experience for me. I love making dresses and do lots of sketches and draw what comes into my head. I get inspiration from what is around me and the materials I have,” she explained. The creation of Eloise’s gown is now well under way and she has visited the team at Harrogate’s Bridal Rogue Gallery for fittings, resulting in a toile, or mock-up version: “It has come to life just exactly as I had imagined it. I am so excited to see it finished now and to model it,” she said. 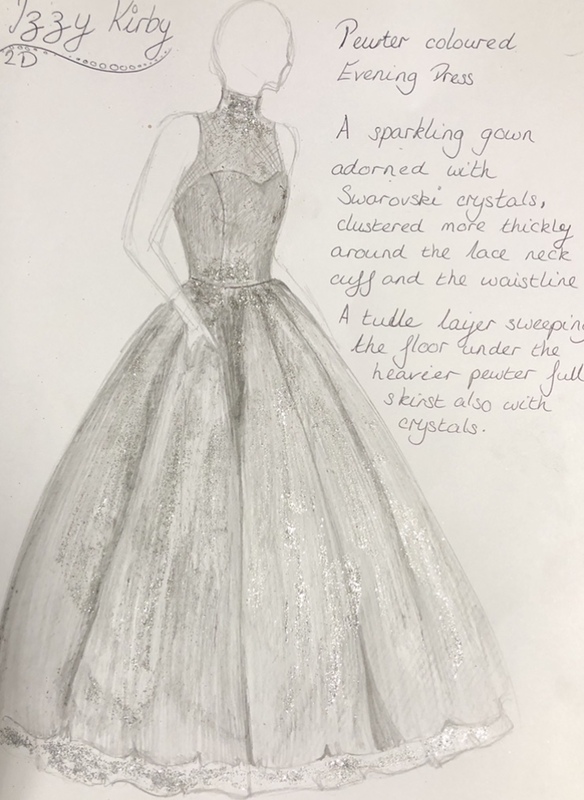 Planning to study art, design and technology, chemistry and maths at A-level, she is now looking forward to working with Harrogate fashion designer and retailer Jillian Welch, who specialises in evening wear, in May.